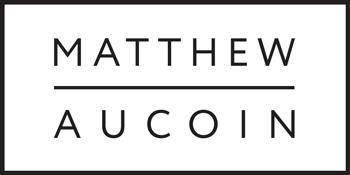 Matthew Aucoin is an American composer, conductor, writer, and pianist. He is Artist in Residence at Los Angeles Opera, and has worked as a composer and conductor with the Metropolitan Opera, Lyric Opera of Chicago, the American Repertory Theater, the Los Angeles Philharmonic, and Music Academy of the West. He is co-Artistic Director of the American Modern Opera Company. 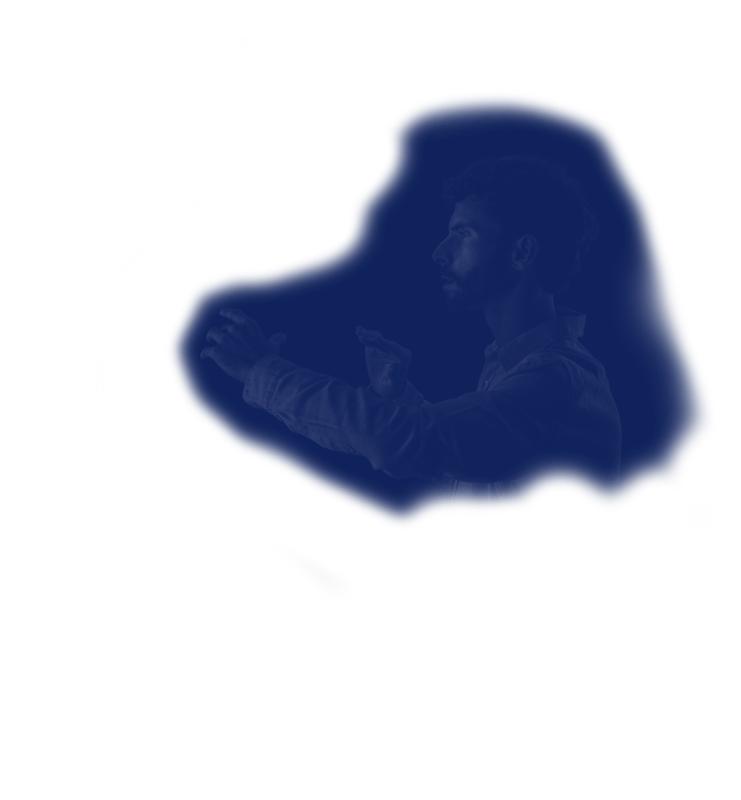 At The Morgan Library and Museum, Matthew Aucoin curates an evening of spoken word and music featuring Walt Whitman’s letters and poems. The June 20 event is in conjunction with the exhibition Walt Whitman: Bard of Democracy. Aucoin is joined by baritone John Moore and poet/writer Ben Lerner. The evening’s musical selections spotlight excerpts from Aucoin’s Crossing alongside works by John Adams and Leonard Bernstein.